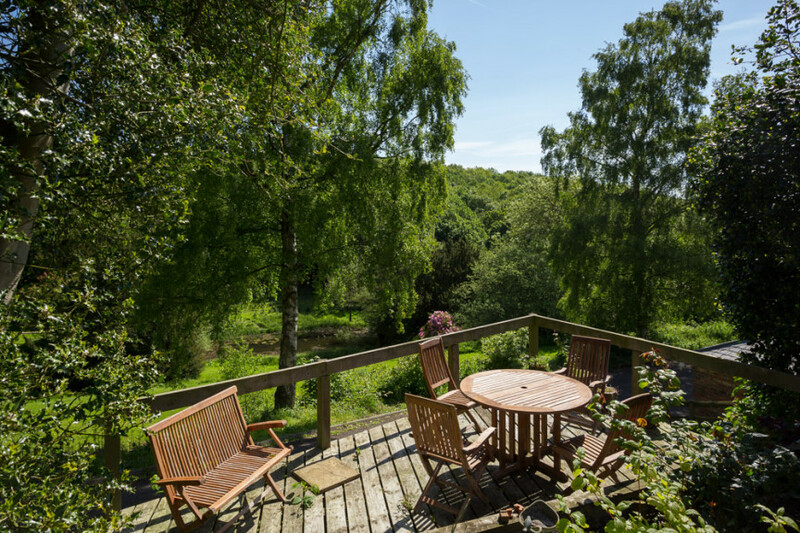 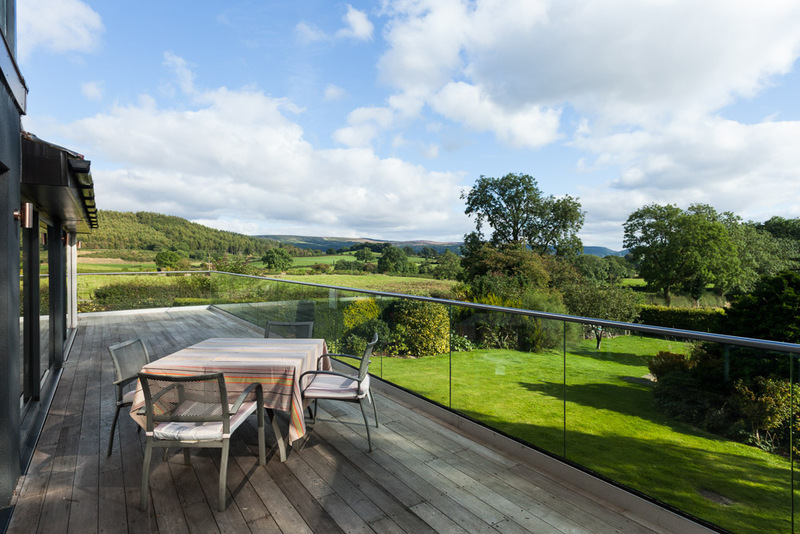 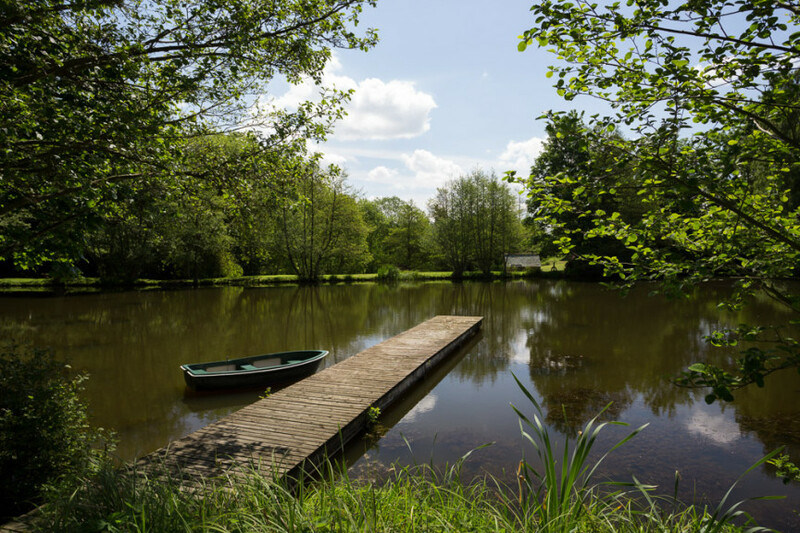 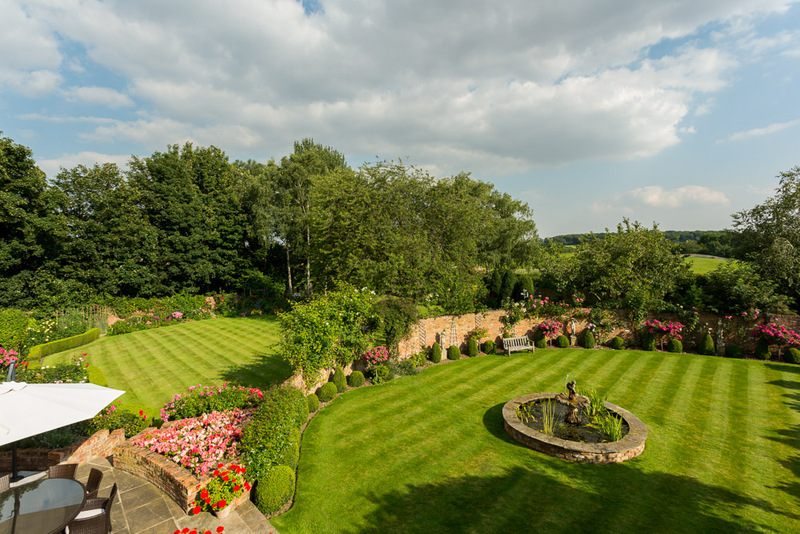 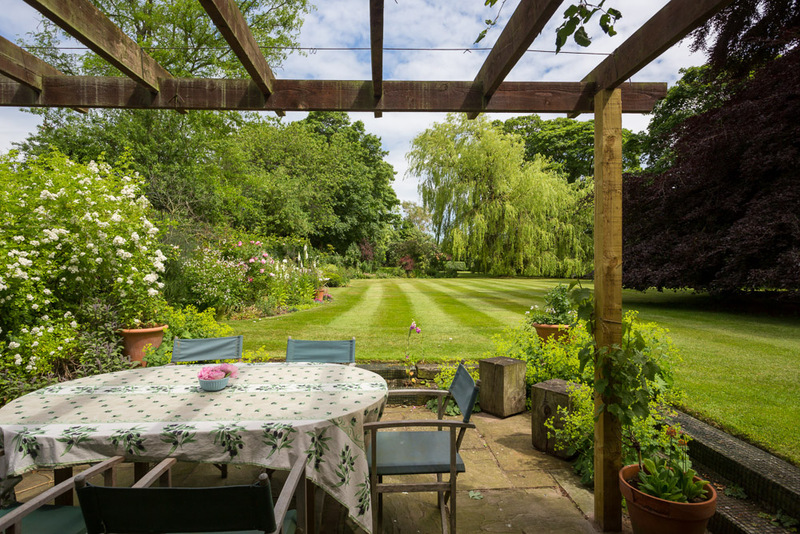 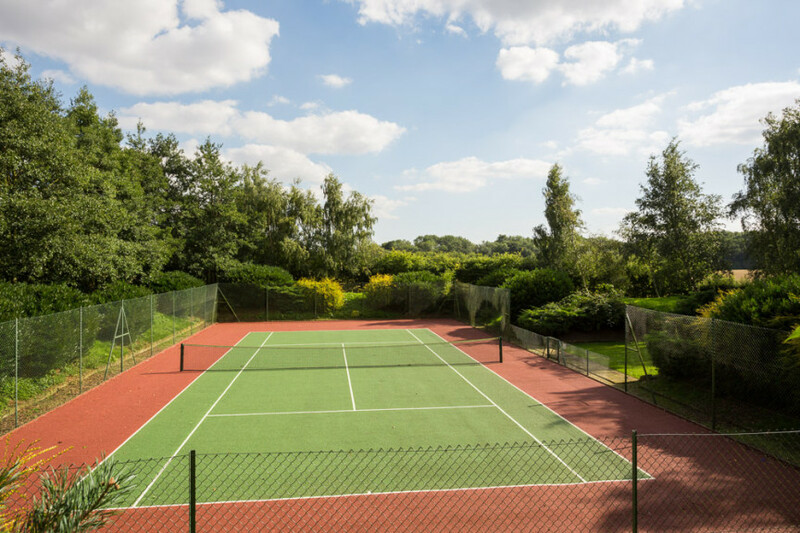 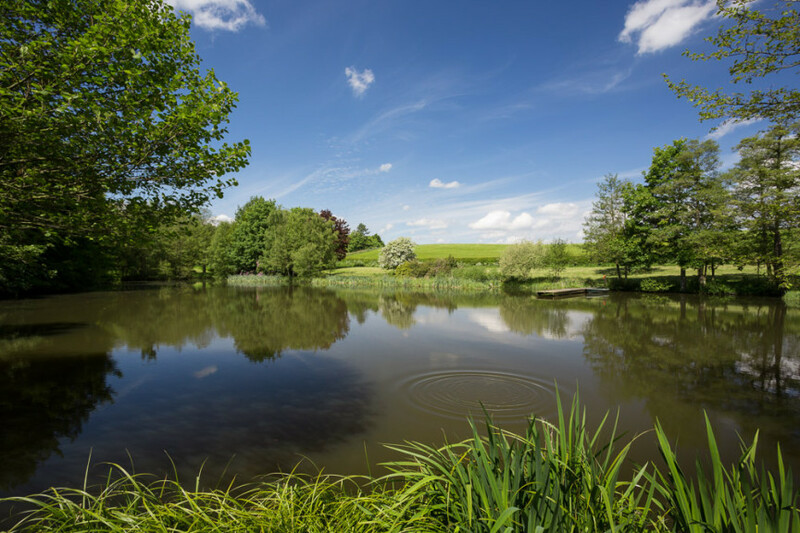 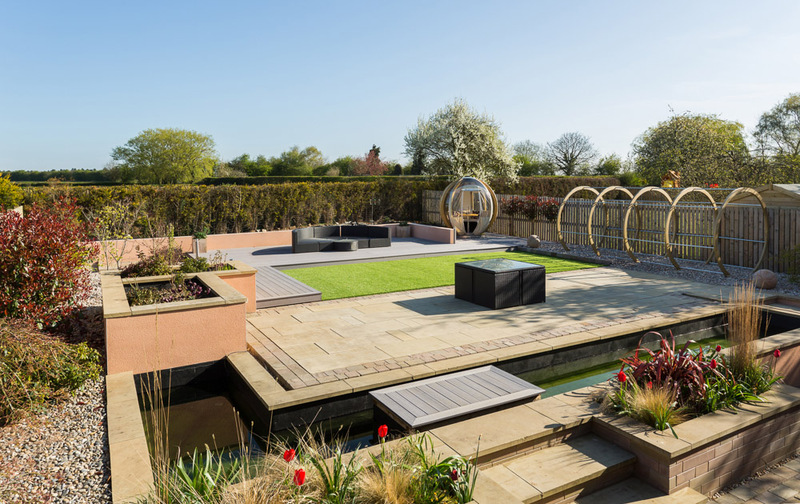 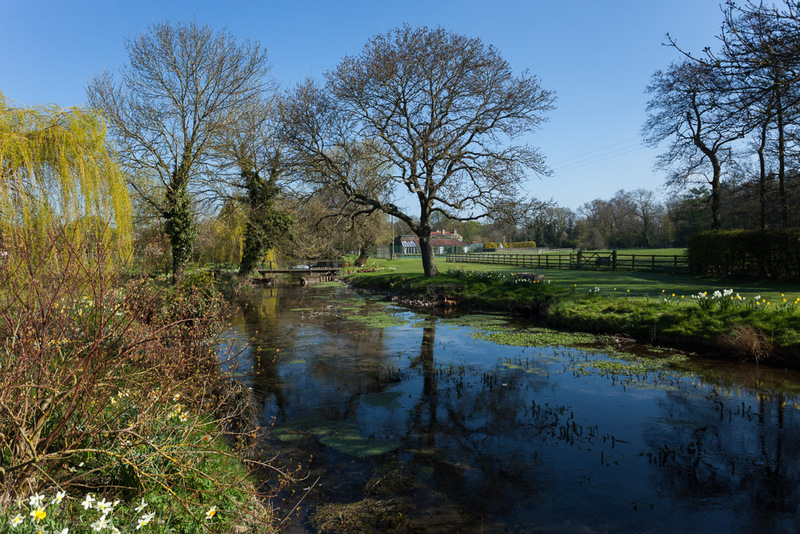 From tennis courts, tiny courtyards and amazing balconies to spectacular views and boating lakes (yes boating lakes) 2015 has seen a great variety of amazing gardens. 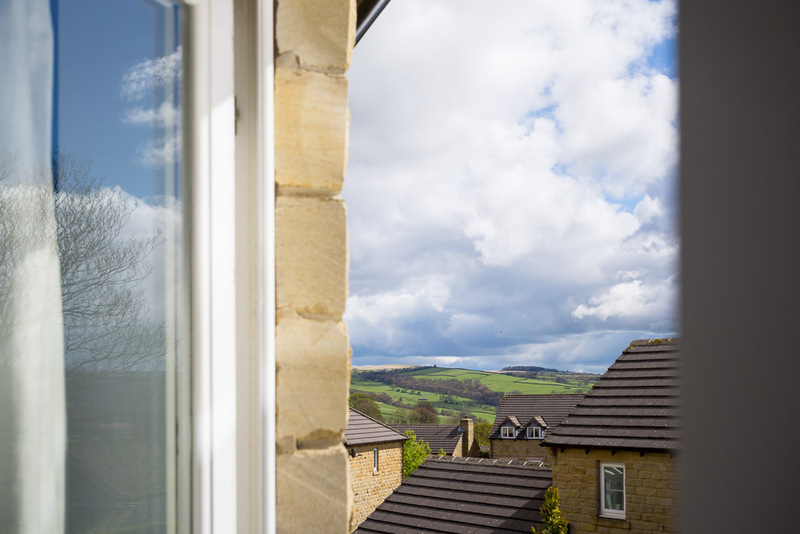 We’ve even managed to get lots of sunshine and blue skies which, at the moment, is nothing short of a distant memory. 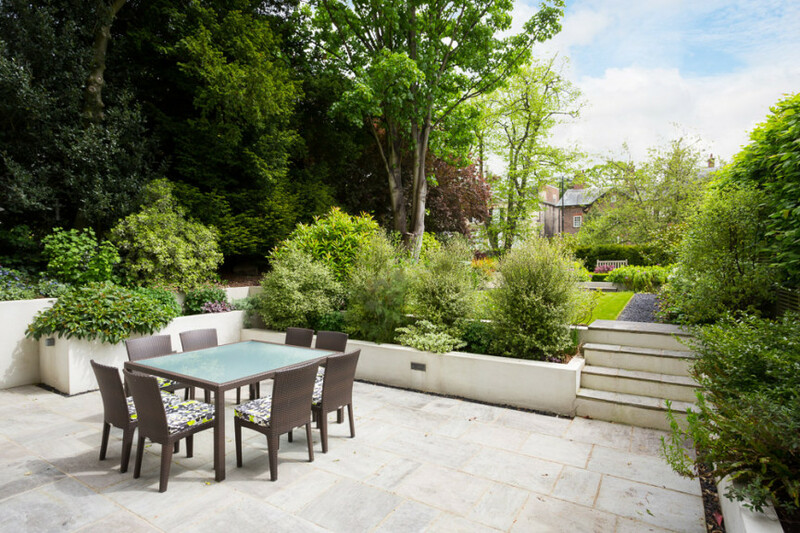 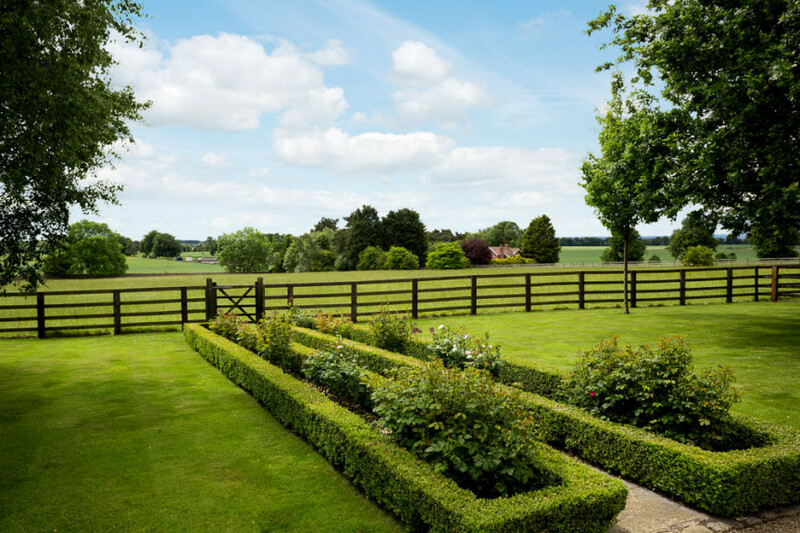 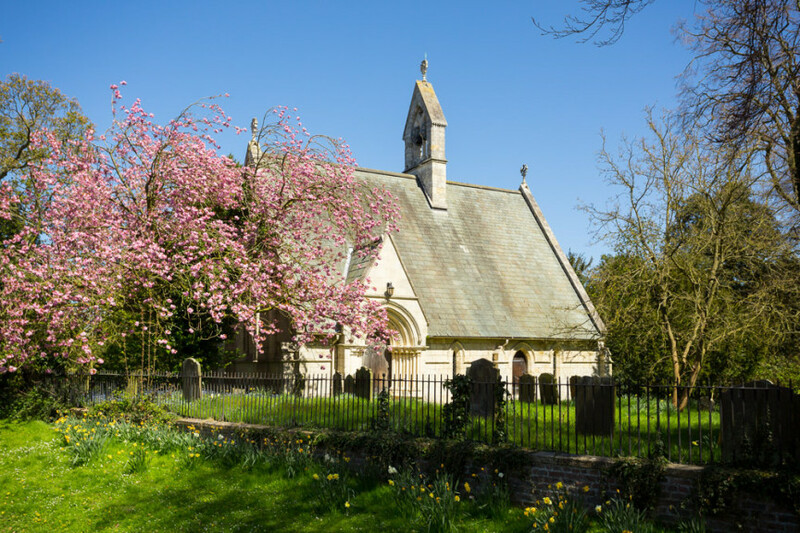 There’s no doubt that a garden not only increases the saleability of your house but its value too. 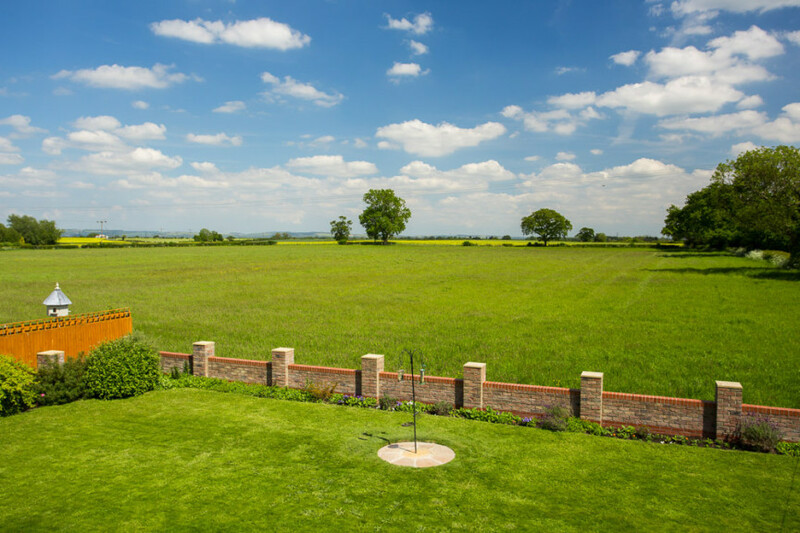 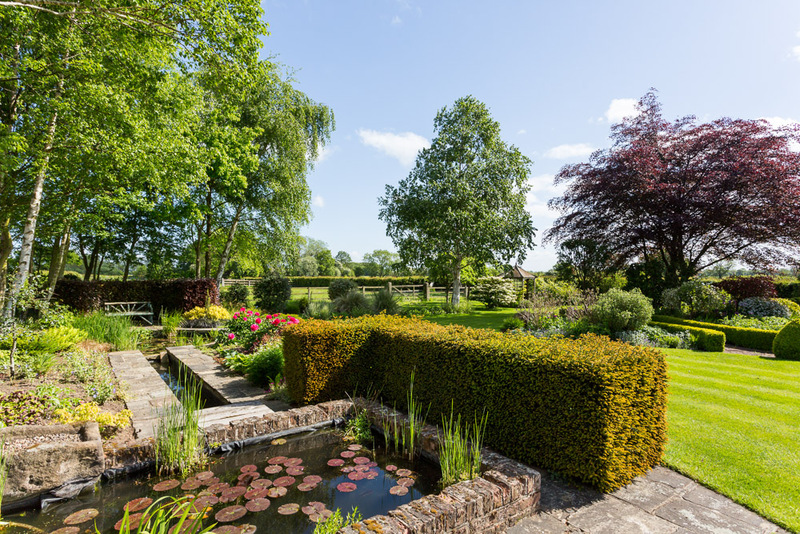 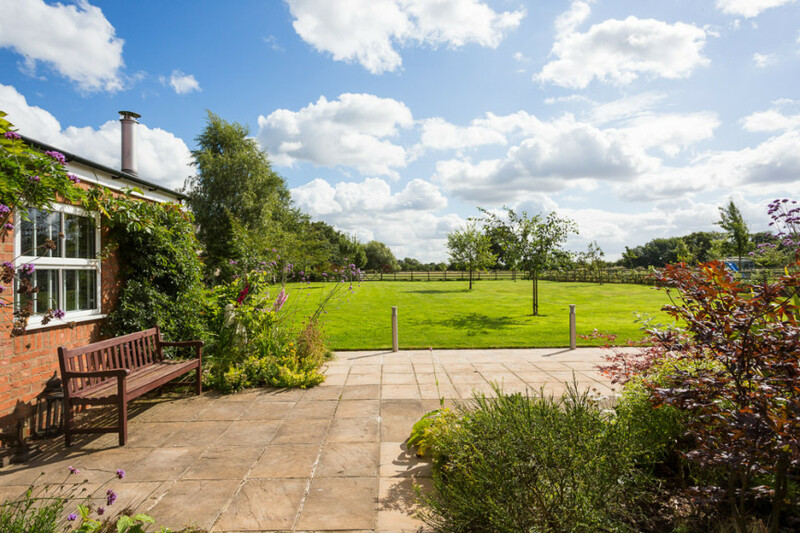 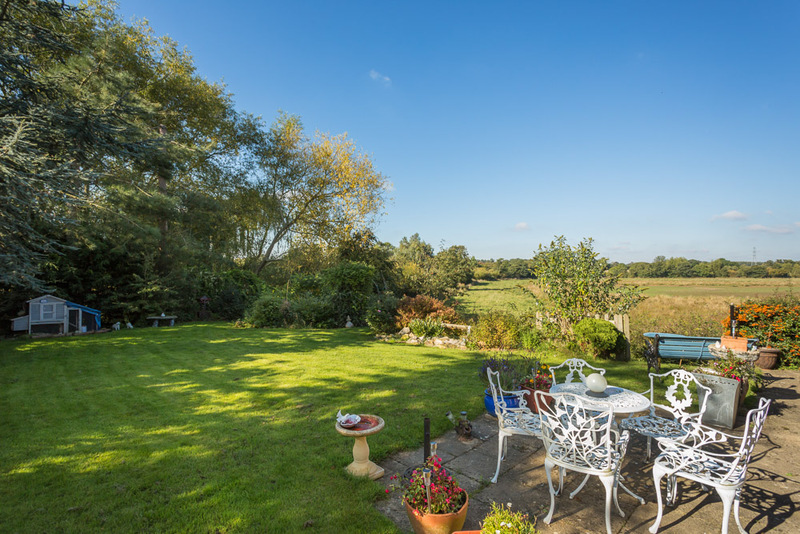 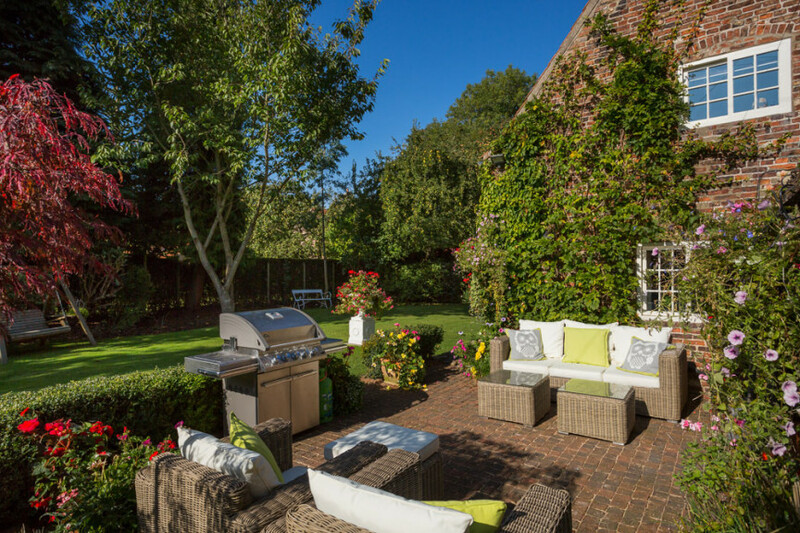 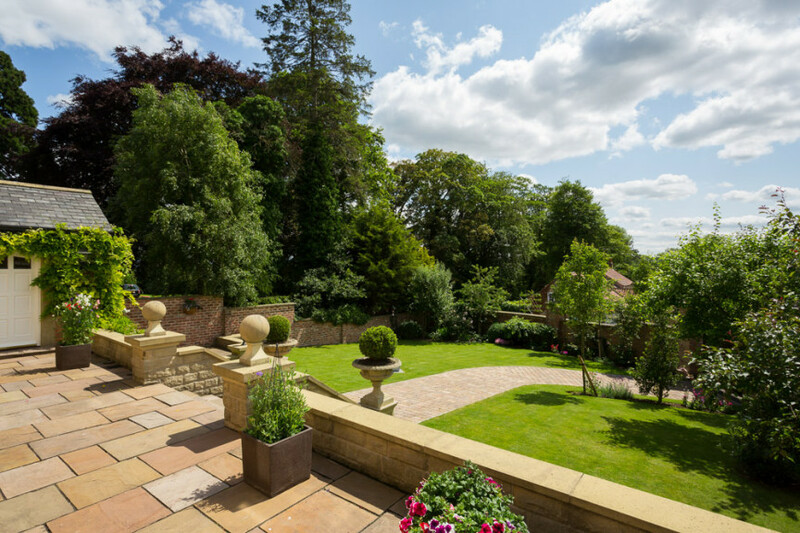 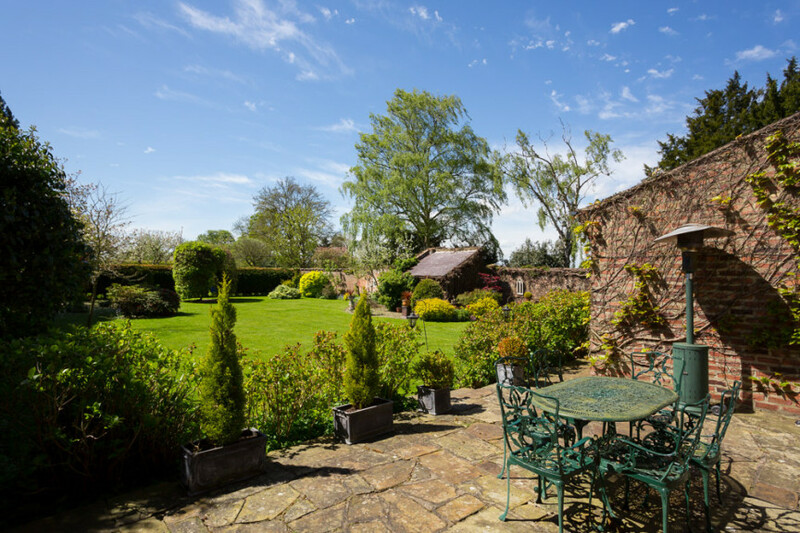 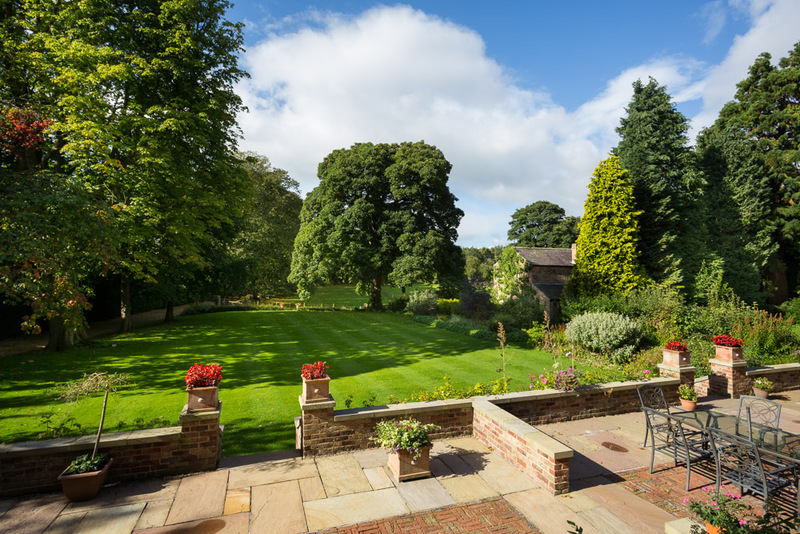 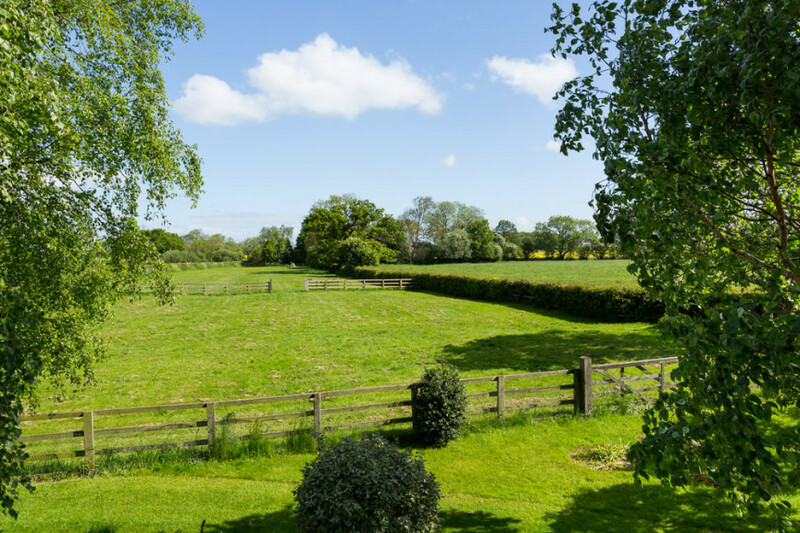 Well used, designed and cared for gardens can be a massive draw and making sure whatever you have is put to its best use will help ensure you sell your house quickly, easily and for the best price. 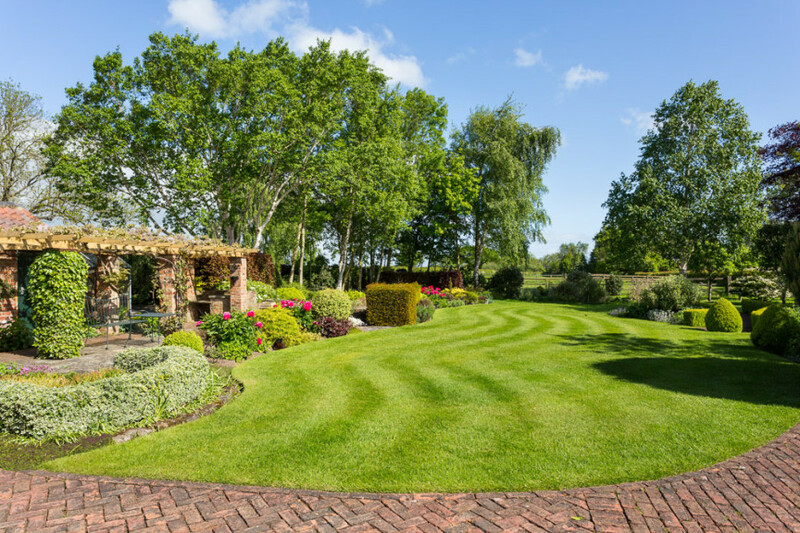 Garden size is far from the most important factor. The most important thing with any garden is making the most of what you have. If you have a dark little courtyard filled with bins and bikes then prospective purchasers will tend to think that is all its good for. 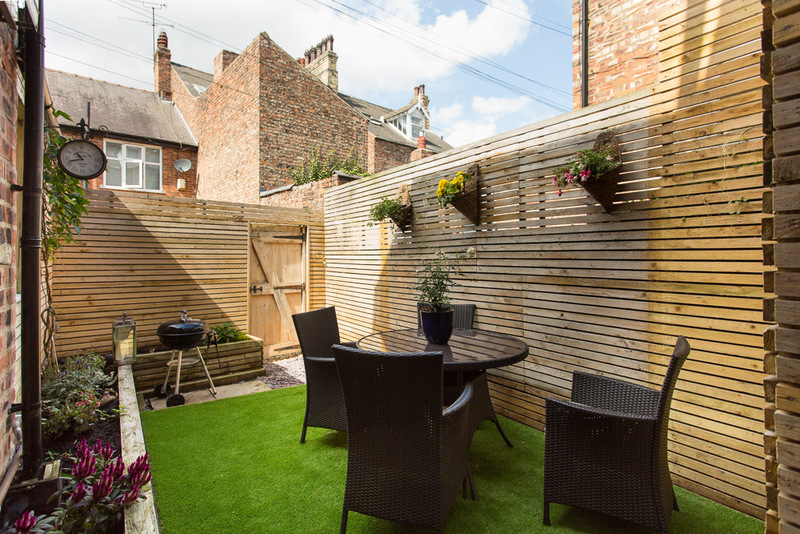 If you have transformed it into a lovely cosy spot to sit out in, with great landscaping, planting and importantly nice furniture they’ll think it must be a great place to sit out (whether it is or not) and will see it as a real bonus. 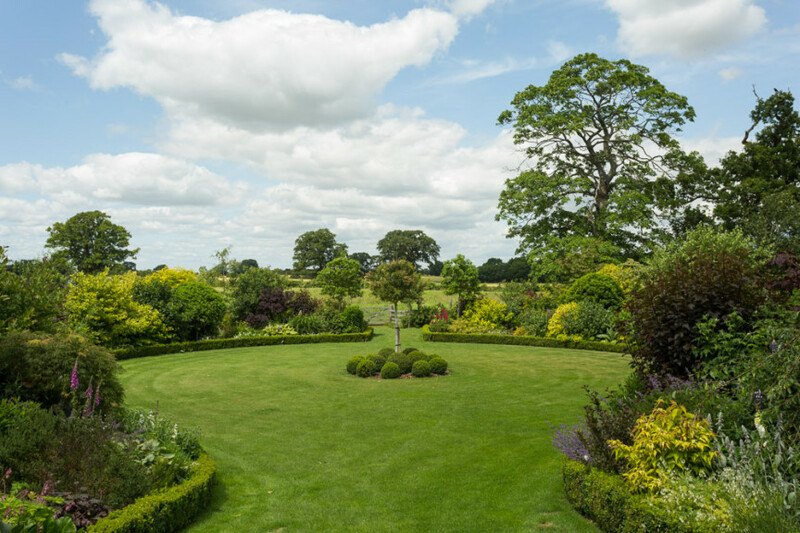 So take some inspiration from some of the gardens we’ve enjoyed visiting over the last year and make some plans for making yours look as good as possible.